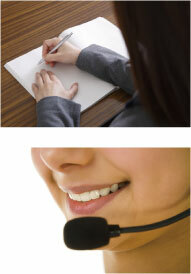 Interpreting | OWLS Co., Ltd. Deploying exemplary interpreters anywhere in the Asia Pacific region, the Americas, and Europe. We interpret almost every major language. Our interpreters possess the vital people skills, allowing them to not only interpret the syntax of what is being shared, but the exact context, down to the very style and emotion being expressed by the speaker. Format of interpreting the speaker simultaneously. Primarily conducted at international convention venues which maintain the necessary facilities for simultaneous interpretation. 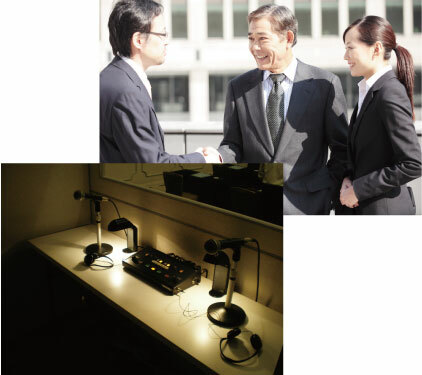 In the event where simultaneous Interpretation is conducted at a venue without the necessary facilities, equipment will have to be arranged for separately. Additionally, we are able to arrange for the interpreter to sit in the immediate vicinity of the individual who is in need of interpretation, and whisper the interpretation of the speaker’s speech.